Mr. Freese-Souffront is a civil and commercial litigator who handles a wide range of complex disputes. His practice focuses on maritime and admiralty law matters, high profile commercial construction disputes, distribution/franchise disputes, insurance litigation, and lender liability cases. His other practice areas include the defense of personal injury and wrongful death claims, and handling termination or non-renewal disputes under The Petroleum Marketing Practices Act. He provides correspondent services to some of the most important protection and indemnity clubs in the maritime field and has successfully defended them from complex personal injury complaints and cargo claims. He has had significant bench and jury trial experience. From 2004 to 2007, he successfully defended a multinational publicly-traded company from one of the first “whistle blower” claims brought under the Sarbanes-Oxley Act filed in Puerto Rico. 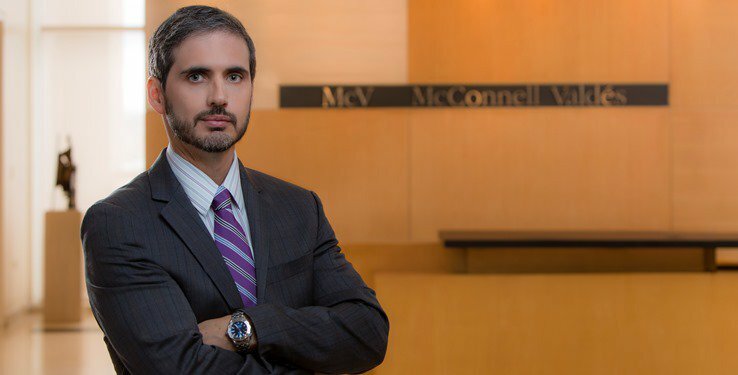 He has served as instructor of the Federal Rules of Civil Procedure review course sponsored by the Puerto Rico Chapter of the Federal Bar Association. Mr. Freese-Souffront holds two German language certificates from the University of Puerto Rico.